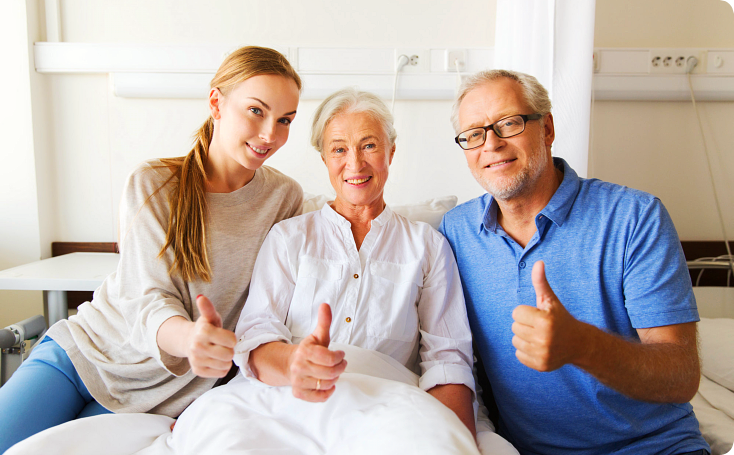 Are you here to search for structured and professional care for yourself or a family member? 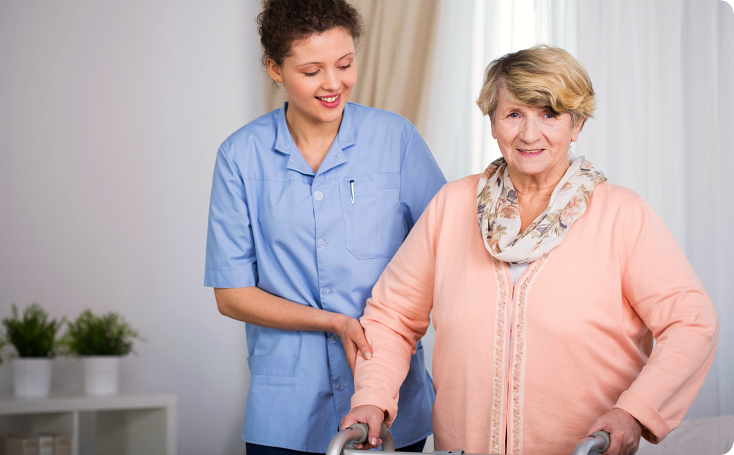 Have the peace of mind that when you choose I-Care Home Healthcare, you made the right decision! 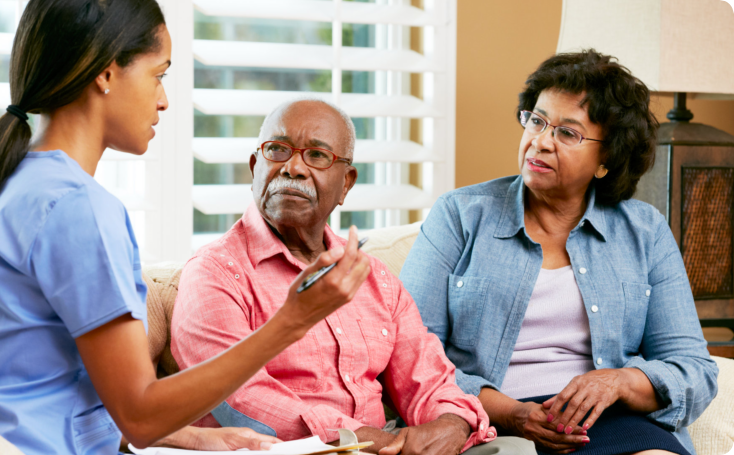 Assess your health care needs and identify services to help establish your health care goals. 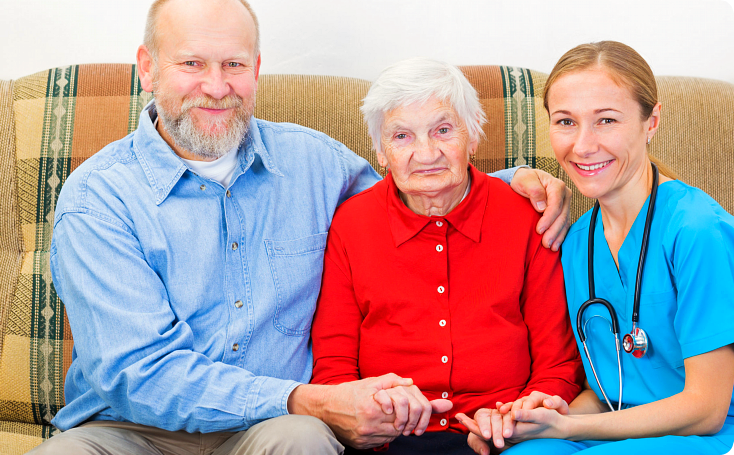 Provide effective alternative home health care without sacrificing quality of client care. 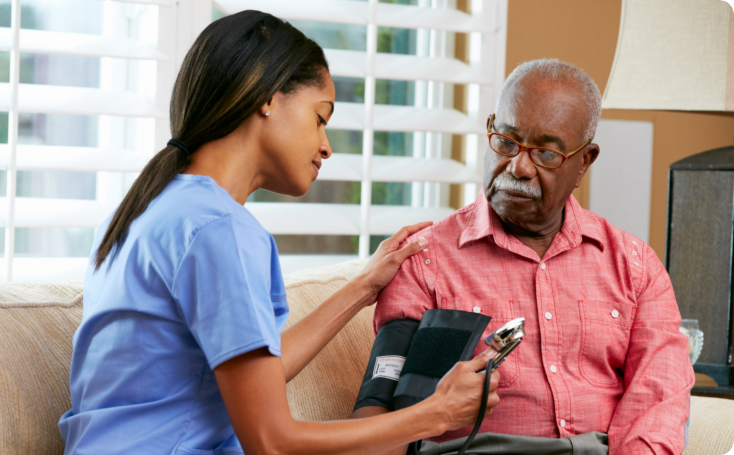 Our services are available to clients who live in our Minnesota service areas and the neighboring locations 7 days a week, 24 hours a day, with a registered nurse on call 24 hours a day. Office hours are 9am to 5pm, Monday thru Friday. In our team, it is always our goal to fulfill the quality of life goals of our clients. 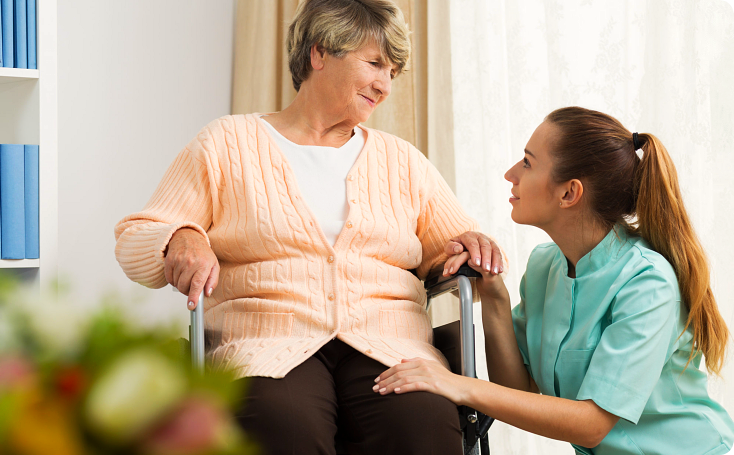 We can provide services at a predetermined schedule or upon request. Please call 612-859-7109 to make arrangements.